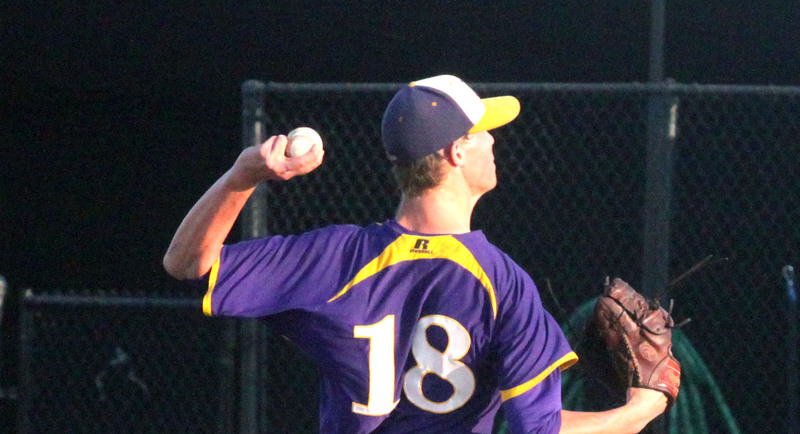 The Benton Tigers broke open a tight game with four runs in the sixth inning en route to a 6-0 District 1-4A baseball victory over the Northwood Falcons on Tuesday at Benton. Benton (15-7, 4-0) is the only team in 1-4A without a district loss. The Tigers host Loyola (4-1 1-4A) Wednesday at 6. Jaret Gill and Cody Norris had three hits each to lead the Tigers, who had nine overall. One of Gill’s was a double in the sixth. Jackson Rutledge scattered seven hits and struck out nine for the win. Northwood had baserunners every inning. The Tigers got some timely strikeouts by Rutledge and key defensive plays to keep the Falcons off the scoreboard. In the fourth, Rutledge threw to first as a runner attempted to steal second. The runner was thrown out sliding into second. In the fifth, Norris started a 4-3 double play to end the inning. Benton scored two runs in the first on sacrifice flys by Cameron Horton and Aaron Sheppard. Gill’s double led off the sixth. Norris and Josh Scherer had RBI singles. Tanner Craft also had a single. Branson Woodward walked, stole second and scored. The Tigers scored one run on an error.